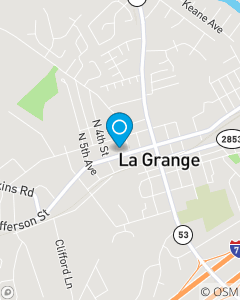 Need Car Insurance in La Grange, KY or in Oldham, Trimble, Henry, and Shelby Counties. We provide quality insurance services while recognizing customer needs for auto, home, life, health, and financial services products. Our team strives to provide topnotch customer service. Call, click, or come in for a free insurance quote or an insurance and financial services review!